What are Bitcoins used to buy? Bitcoin gift cards, Travelling, Shopping, Video games and much more! Home » CRYPTOPEDIA » What are Bitcoins used to buy? Bitcoin gift cards, Travelling, Shopping, Video games and much more! Many people have also realized that Bitcoin can be successfully used as an alternative to traditional money. One can pay for goods, products, services with Bitcoin. 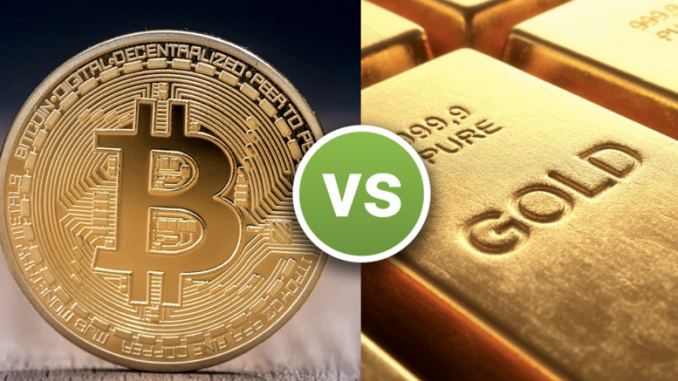 There are still many debates whether Bitcoin is an investment and has more similarities with gold; or it is a payment method and has more similarities with traditional money. Bitcoin news often shock us with something. 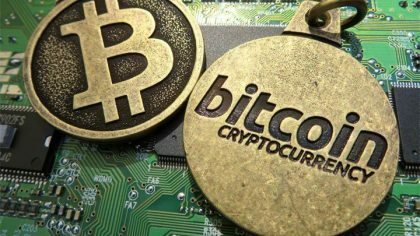 Bitcoin becomes closer to real people: now you can find various shopping malls and online shops, which accept this cryptocurrency. Let us find out, what can you buy with Bitcoin and how can you use it in your everyday life. Bitcoins as a payment method or Bitcoins as an investment? It is important to note that Bitcoin became a great alternative to different centralized systems, which conduct money transfers and other activities. 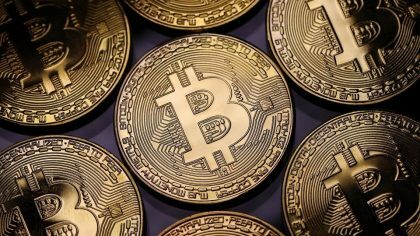 Have you ever wondered, why BTC is more popular as an investment than a payment method. There are many reasons for it. Global giants, such as PayPal, MoneyGram, Visa or Master Card oppose Bitcoin as a strong competitor. These companies have a huge number of lobbyists in politics, finance, economics and business. The firsts cryptocurrency can process only 7 transactions per second, while Master Card can process millions transactions per day. Moreover, sometimes work with Bitcoin is rather time consuming: waiting time can vary from 1 hour to thousands of hours. Bitcoin popularity is only growing: commission is growing rapidly. Most people try to make insufficient transactions with very small commissions. Bitcoin miners do not want to confirm them, because such activities are time-consuming and give no profit. Those people, who are still willing to use Bitcoin for transactions or as a payment method, need to pay more than 50 USD in order to have a successful transaction. Obviously, no one would like to pay a huge commission for a cup of tea or a piece of cake. Bitcoins price is constantly growing. This fact also causes the issue of divisibility. Satoshi Nakamoto has defined it as 8 decimals, or 1 Satoshi equals to 0.00000001 Bitcoin. As soon as the price of Bitcoin skyrockets, you will not be able a bottle of water or an apple, because it is too cheap. 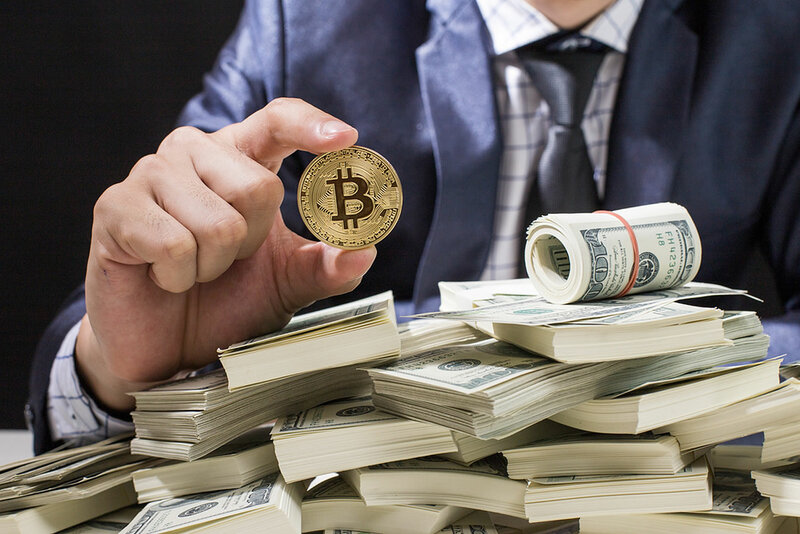 Some specialists say that Bitcoin industry is stabilizing: the fees are not so high, the waiting times to do exceed 40 minutes and the price does not have radical pumps and dumps. The Lightning Network is also being developed and improved, which is a good news for the cryptocurrency industry. Winter 2017 – 2018 was a hard and stressful period for Bitcoin. Thus, many important companies stopped accepting and supporting it as a payment solution. Among them – Dell, Steam, Stripe, Fiverr. However, there are many online and offline platforms, which still accept and support Bitcoin. Would you like to know more about the world famous merchants, which accept the first cryptocurrency. Bear in mind that their number is constantly increasing. The users of Microsoft, a multi-million global company, are allowed to use BTC for payments. Shopify gives its customers an opportunity to create their own e-commerce platforms and to sell their goods. It is a great alternative to EBay, where you can use your crypto funds in order to buy goods. You can also pay for goods and services through Newegg, Shopify, Etsy. Sometimes it is hard to think of a place, which would accept Bitcoin. However, there are a lot of innovative platforms, which offer a list of shops, museums, galleries and restaurants, where you will be able to do it. A unique platform, which gathers all British places which accept BTC. 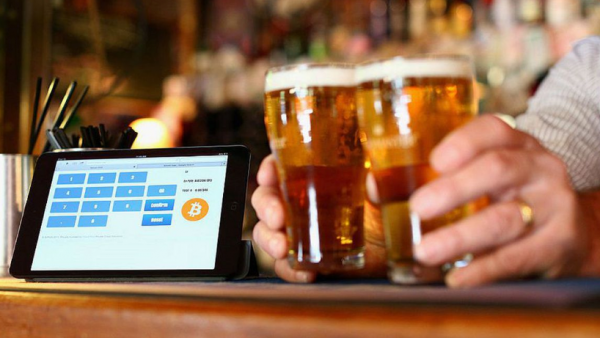 Did you know that you can pay with Bitcoins for your beer in some pubs? This amazing platform will help you to find BTC friendly places all around the world. This is where you will find everything in any part of the world. Among other platforms are Coinmap, UseBitcoins and many other. Shopping with cryptocurrency is especially popular in countries, which have legalized Bitcoin. For example, there are thousands of such malls in Japan, which uses Bitcoin as an alternative to USD or their own currency. What a success! Last year the Japanese retailer company Bic Camera started accepting cryptocurrency as a method of payment. Payments in Bitcoins accounted less than 1% of all purchases, but the number of buyers using it is growing. The use of Bitcoins is gradually becoming mainstream after the Japanese government recognized the cryptocurrency as a legal tender in April 2017. At the same time, Bic Camera began accepting Bitcoins as a payment. According to Masanari Matsumoto, PR and IR Director of Bic Camera, most young men under 30 years are using Bitcoins as a payment method. The platform Yeogi Eottae, whose name translates as “What do you think about this place?”, is the country’s largest online hotel booking service. Cooperation with Bithumb, most likely, will allow the service to accept for payment all the cryptocurrencies presented in the listing.Thanks to a partnership with the largest South Korean exchange Bithumb, will start accepting for payment of the cryptocurrencies the online booking service of hotels Yeogi Eottae. In July 2017, AirBaltic announced the acceptance of payment in bitcoins, the American airline Star Jets International began accepting payments in bitcoins, and in December payments in bitcoins and Ethereum were made by Surf Air. Since March of this year, bitcoin-payments will also be introduced by the Japanese loukost-airline Peach Aviation.Taiwanese airline FAT Taiwan Inc., which owns Far Eastern Air’s carrier brand, announced that it is ready to accept cryptocurrency for paying for air tickets and other services. More and more travel platforms and travel agencies started accepting cryptocurrencies. Modern companies like experimenting with the payment solutions and it helps to attract more people from all around the world. Paying with BTC is obviously easy: you do not need to pay high commissions. Among the most popular companies are AirBaltic, Cheap Air, Bitcoin Air, Expedia, etc. Did you know that you can even donate Bitcoins to charity! Many charities open Bitcoin or cryptocurrency wallets and learn how to sell Bitcoins in order to attract more people. As easy as it is! Nowadays you can pay for taxies, clothes, food, hotels, travels…The possibilities are endless!